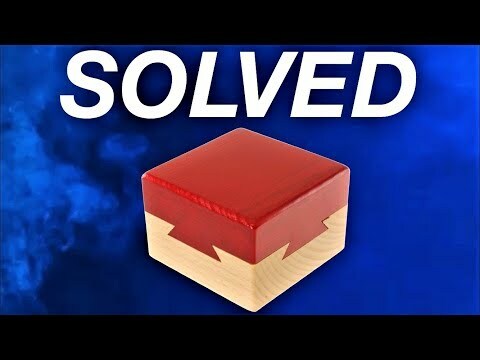 In this video, I solve the impossible Déjà Vu wooden box puzzle. I hope you enjoyed this video. Subscribe and leave a like for more puzzle/magic content. Thanks for watching!